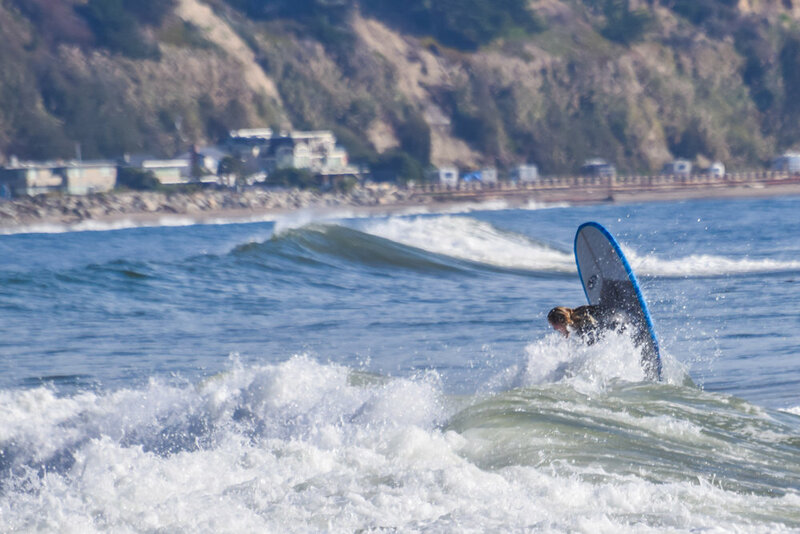 The Butter Knife is a tried and true performance longboard. 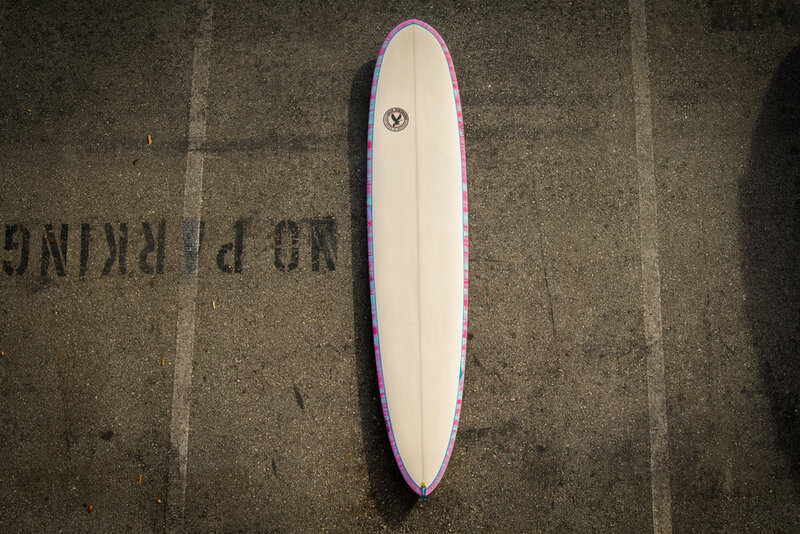 This model has been tested by our team in everything from 2 ft slop to well overhead beach break. Performing great in all but the weakest of conditions the Butter Knife really comes to life in the 3 - 8ft zone. The wide point is a bit forward making for a nice taper through the tail ending in a beautiful and functional pin tail. This produces a rail line that holds really well in the pocket and allows for quick rail to rail surfing. The bottom features a slight single concave through the nose finishing with slight panel vee through the tail. Performance rails with a nice hard edge through the tail round off the package.